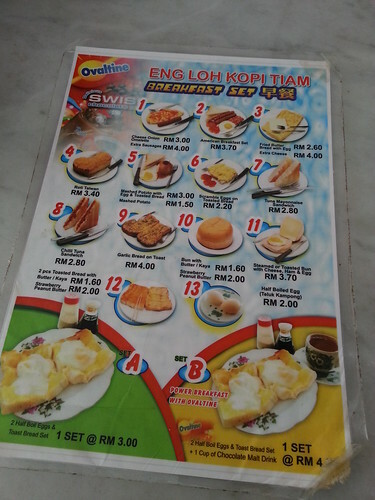 Looking for a place for breakfast? 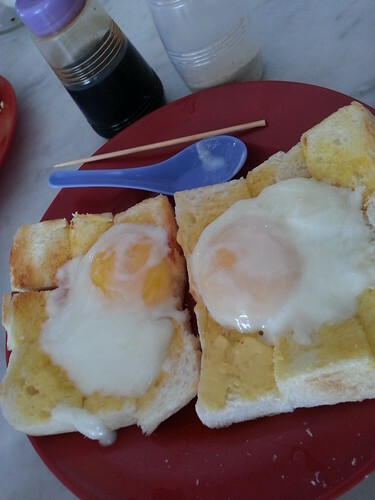 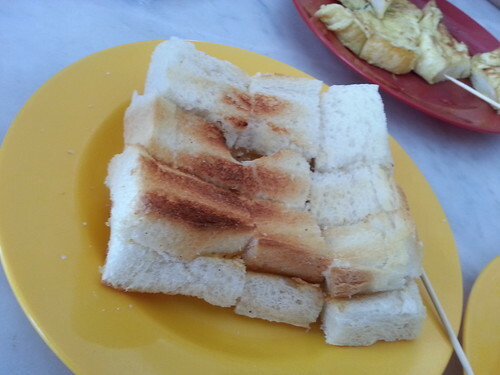 Here's a recommendation in Georgetown, besides Kong Thai Lai and Toh Soon, if you love half-boiled egg and toasted bread. 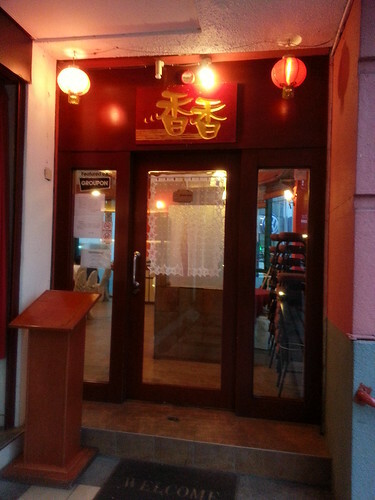 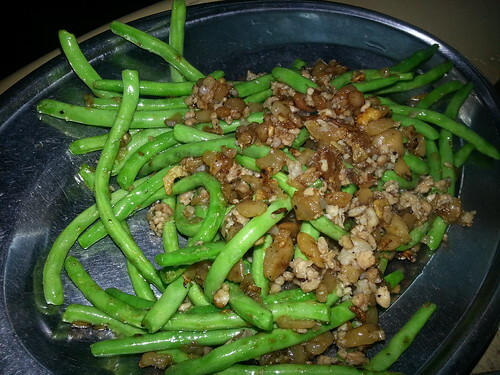 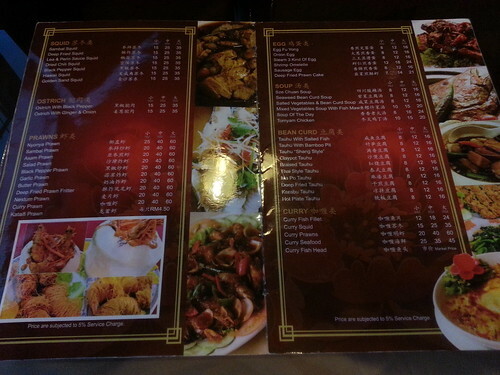 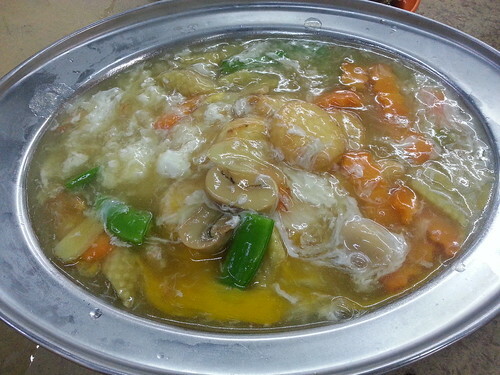 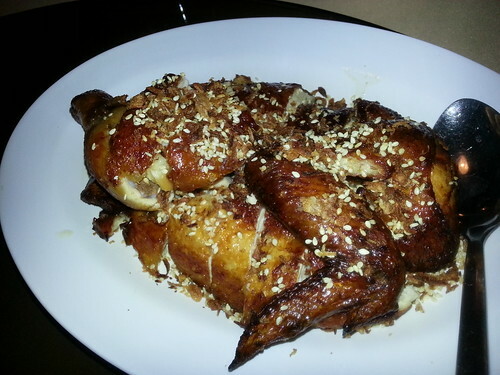 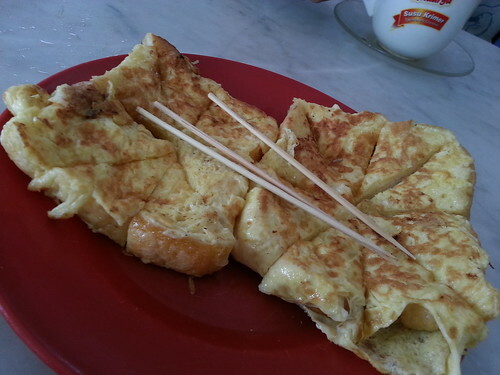 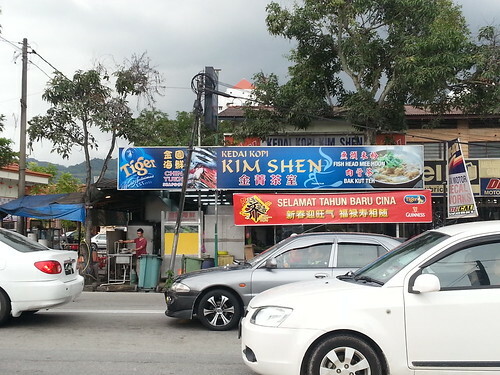 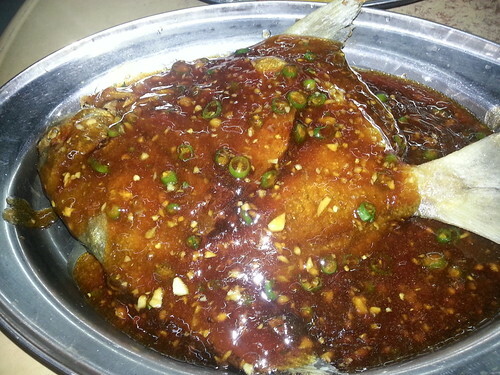 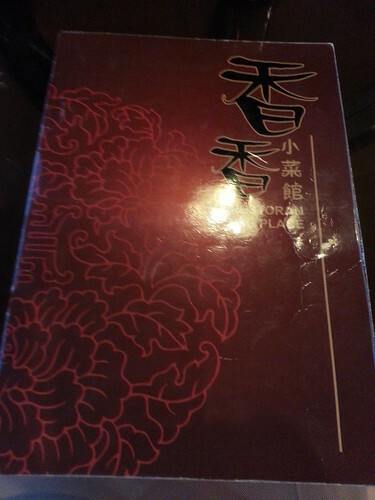 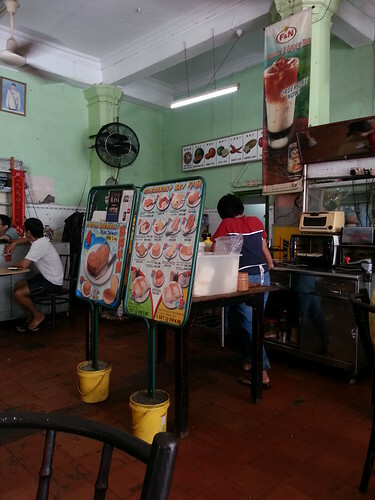 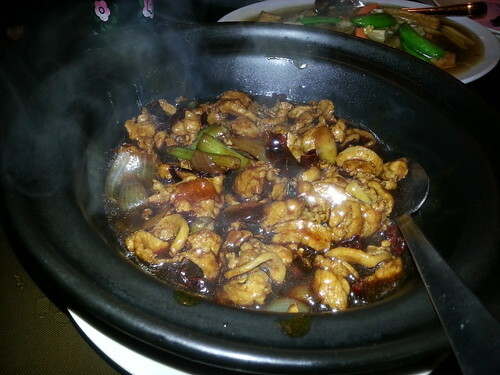 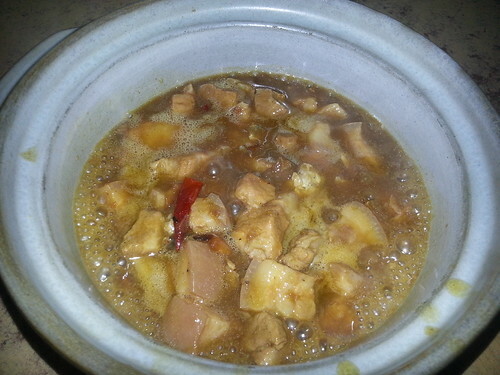 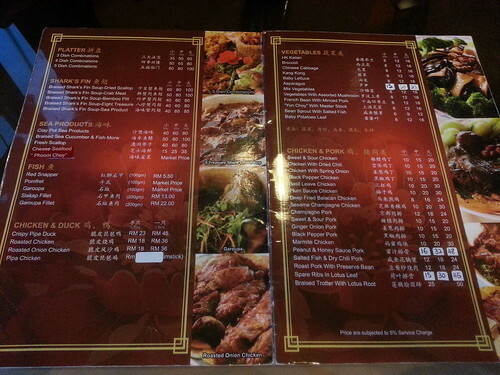 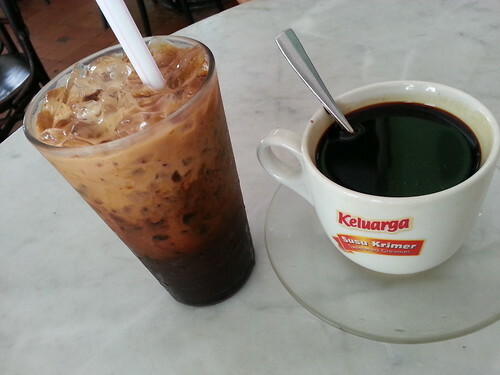 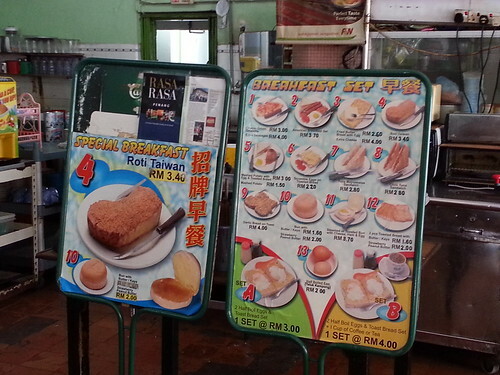 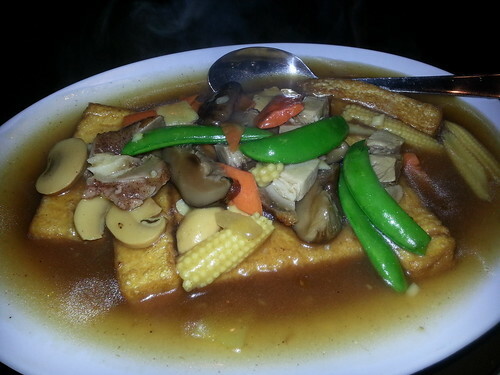 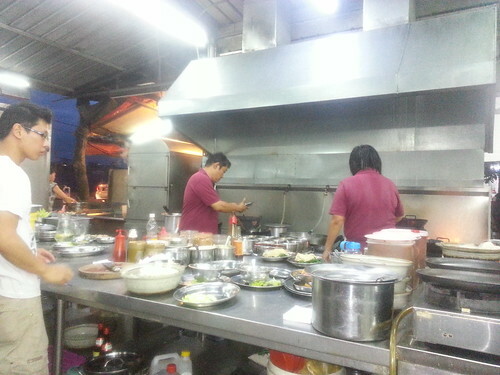 Kim Shen Coffee Shop served 煮炒 dishes and also Bak Kut Teh. 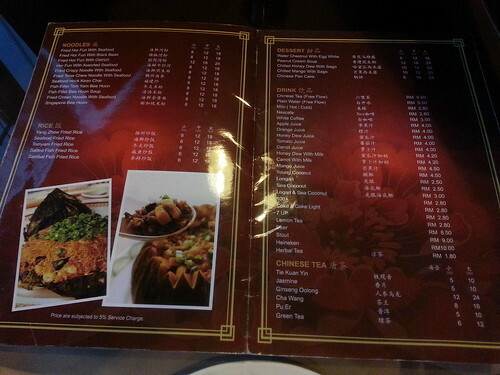 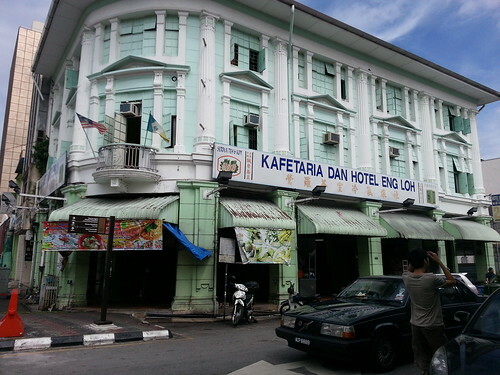 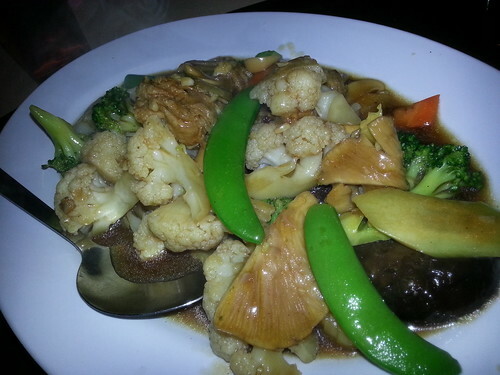 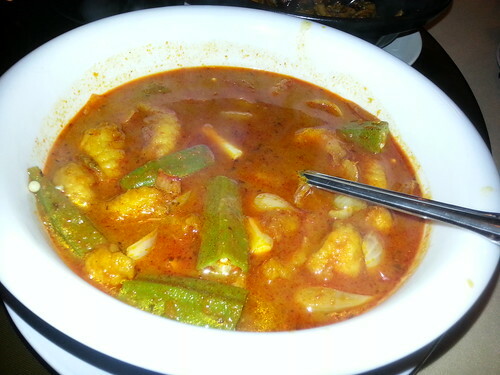 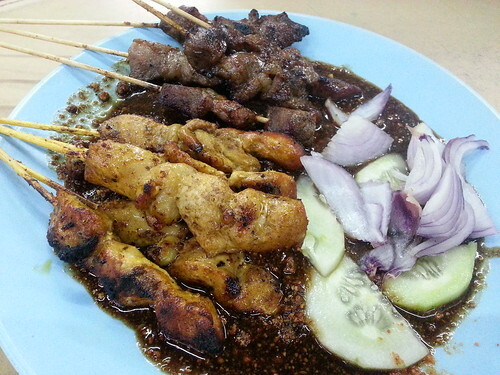 The total cost of all the dishes above was about RM85.00. 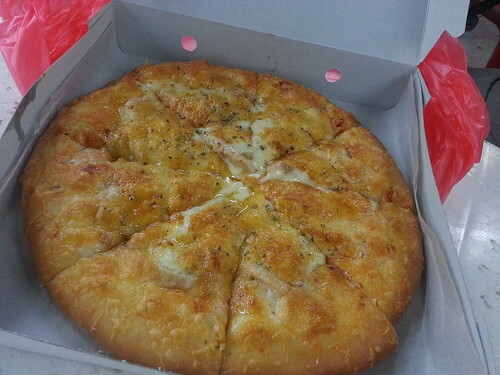 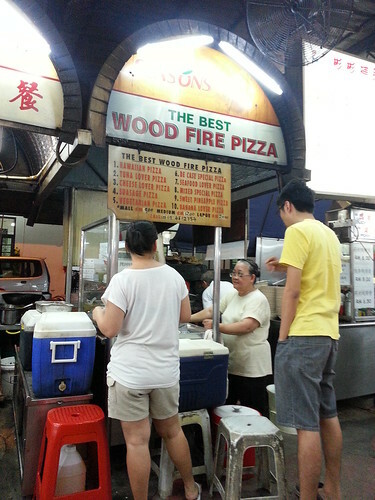 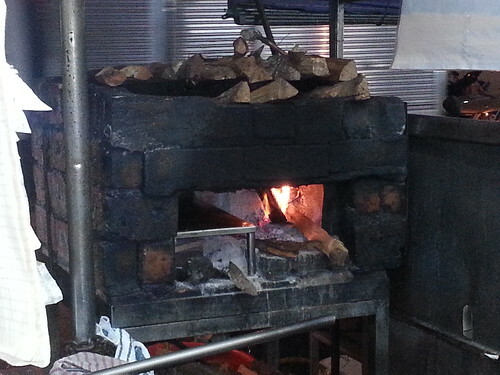 I read from some blogs that this is the best wood fire pizza in Penang. 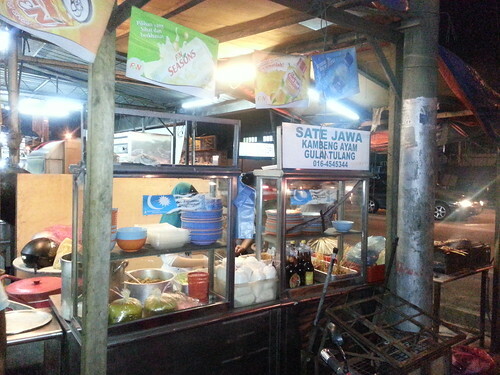 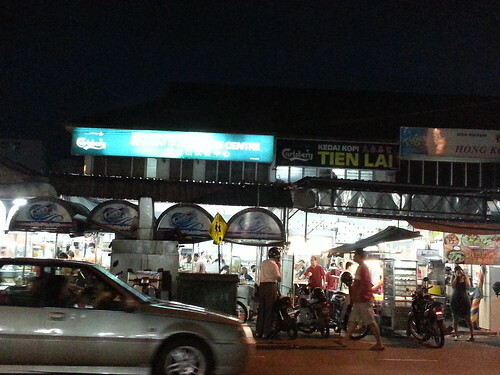 It's a stall in Sin Kim Sun Coffee Centre which is just next to Tien Lai Coffee Shop. 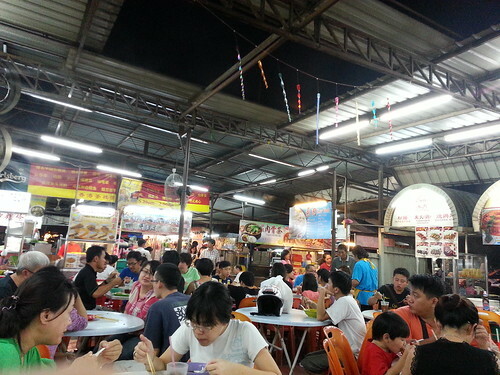 It's food court. 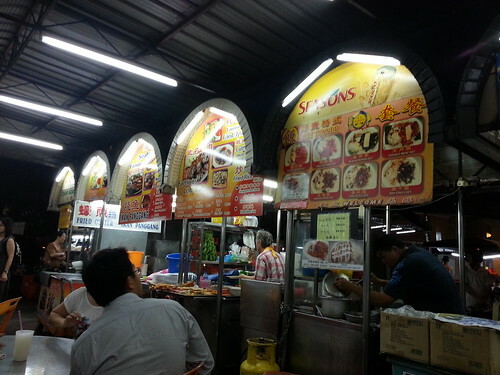 The stalls stretched from Sin Kim Sun to Tien Lai.